Find competitive quotes on outdoor advertising in Chesapeake! The city is famous for its greenery but also provides excellent shopping and dining options at the Greenbrier Mall and Chesapeake Square Mall establishing the city as a remarkable location for outdoor advertising. Grab the attention of shoppers with street furniture and mall advertising. 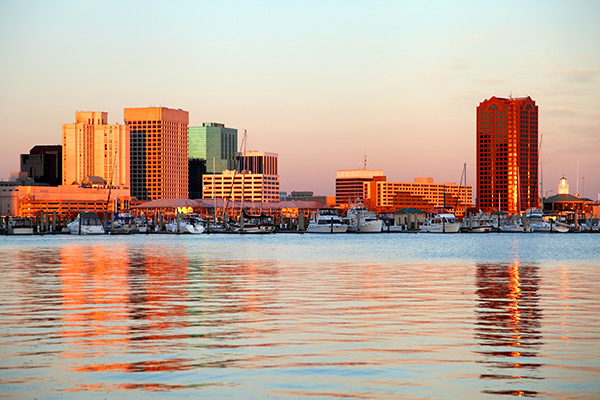 Chesapeake is home to the Pulitzer Prize Winning Virginia-Pilot Newspaper in addition to the Norfolk County Historical Society of Chesapeake, Virginia and Chesapeake Regional Airport. The I-464 which serves and I-64 offer ample opportunities for billboard advertising. Partner with BillboardsIn to find billboards, bus advertisements, and more.